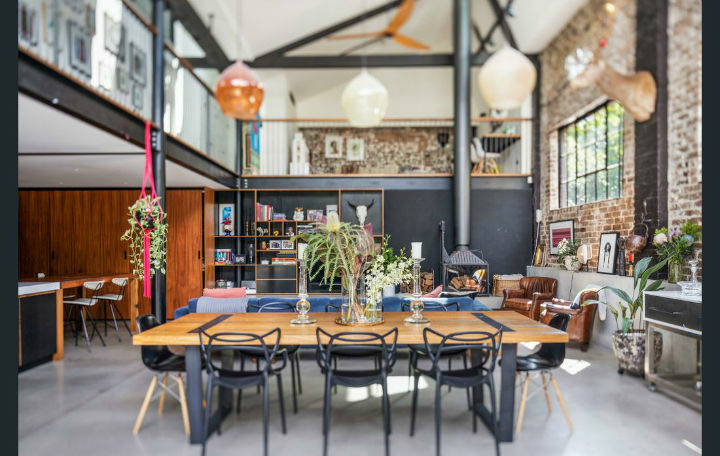 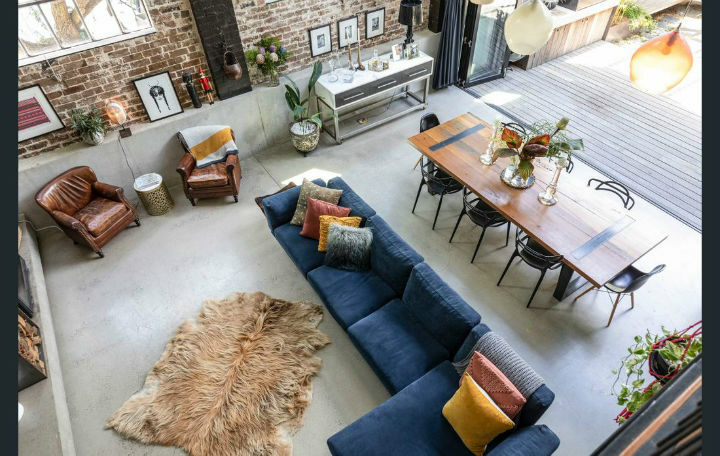 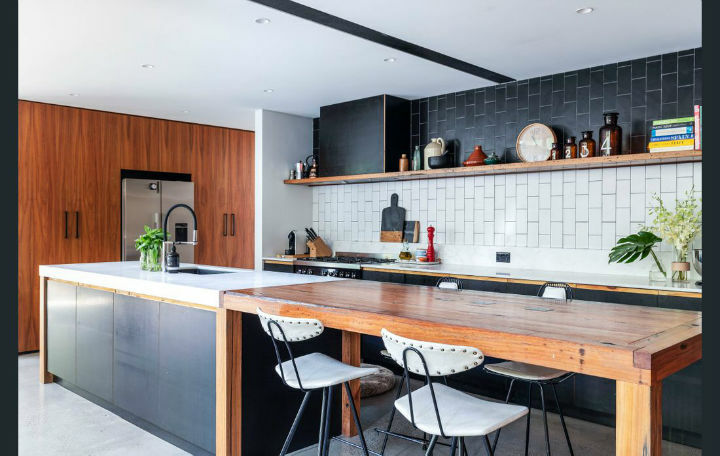 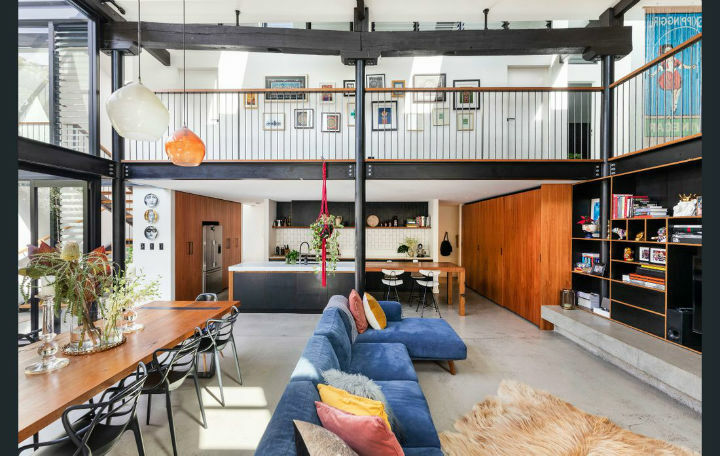 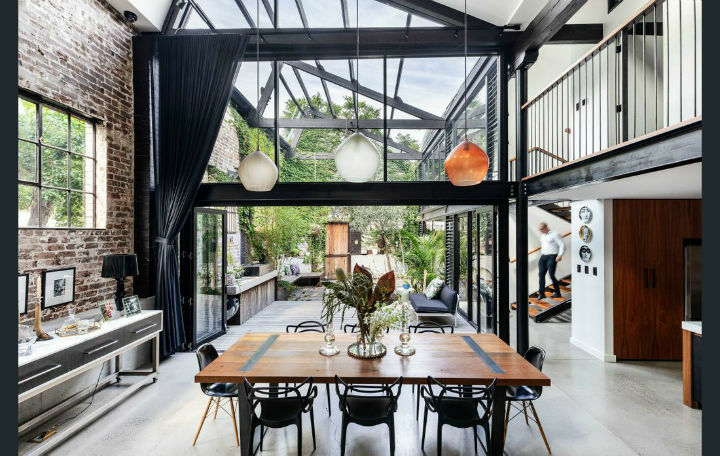 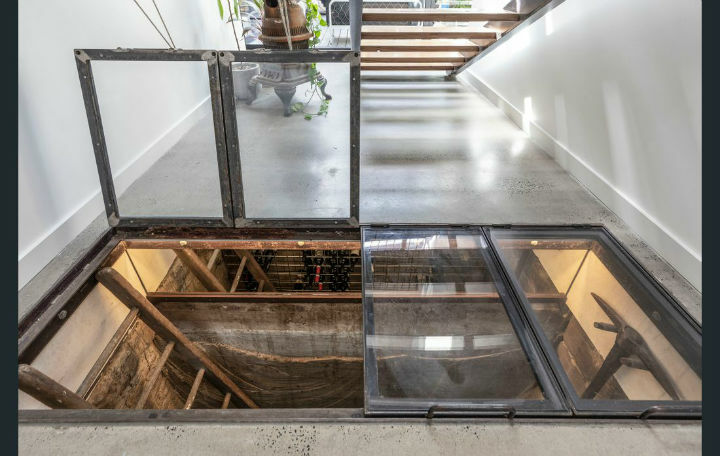 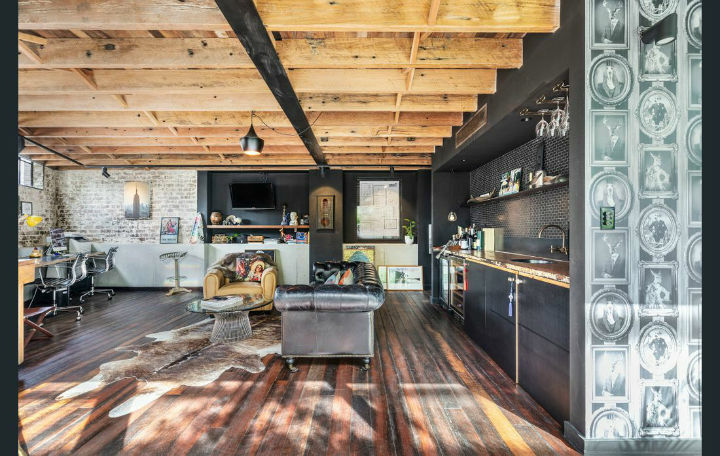 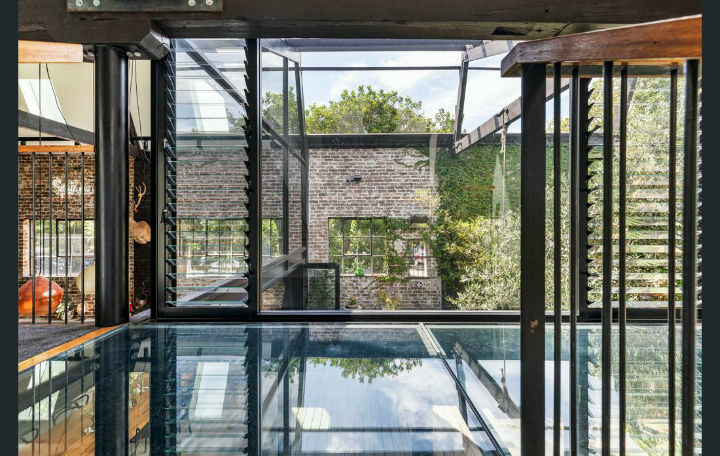 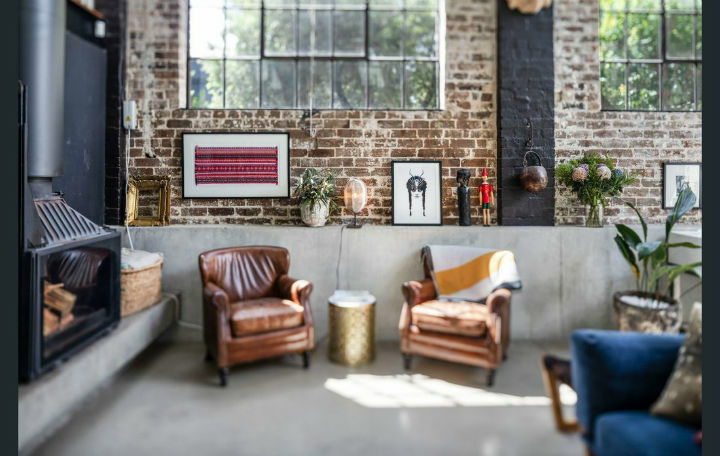 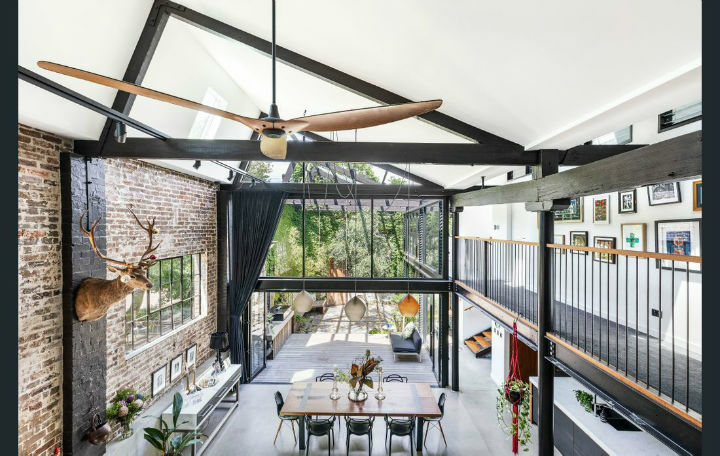 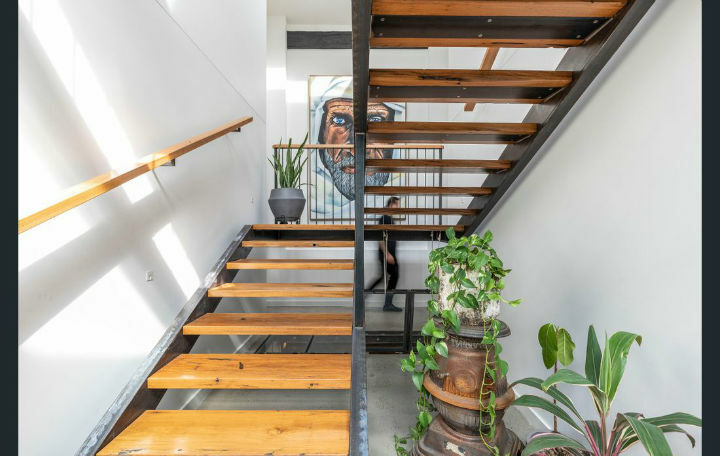 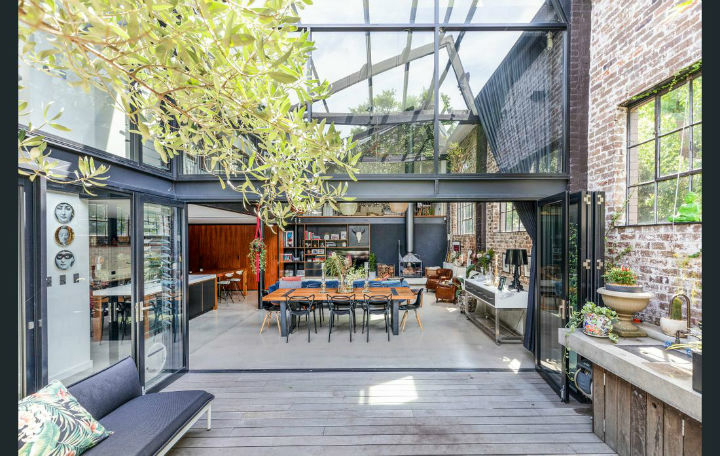 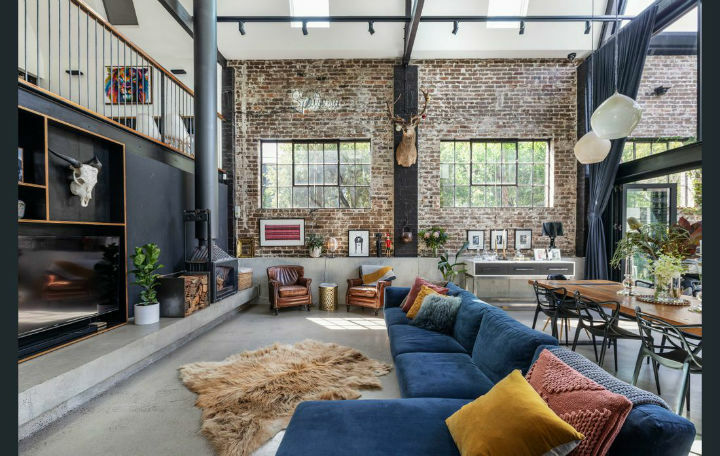 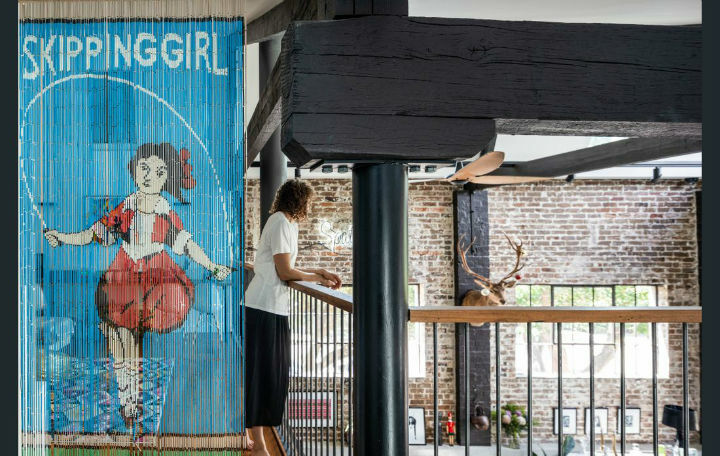 Absolutely stunning warehouse conversion by SQ Projects & Sam Crawford Architects. 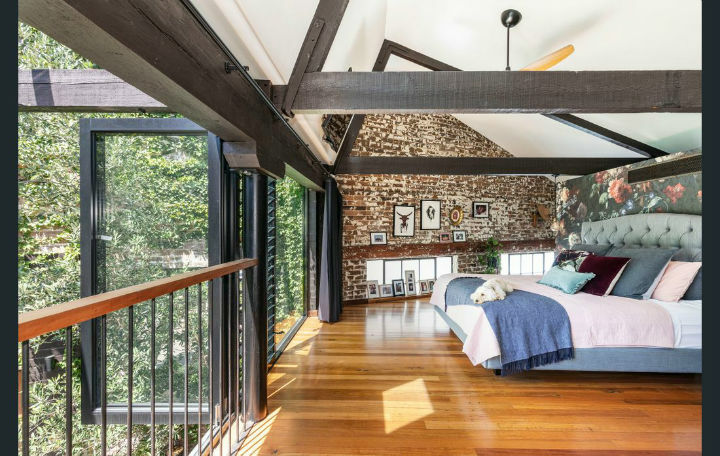 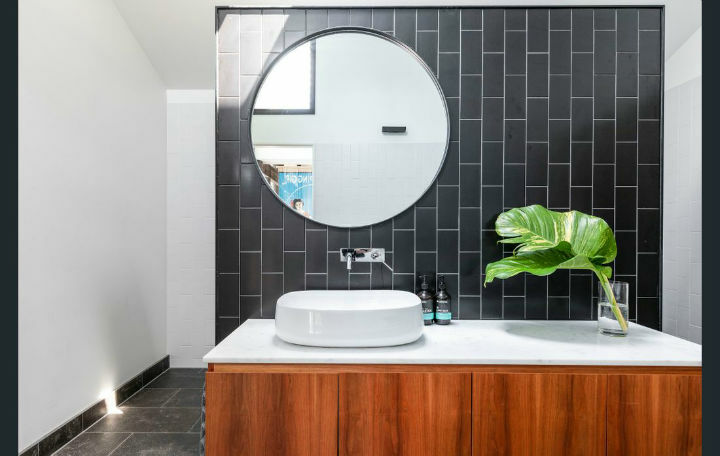 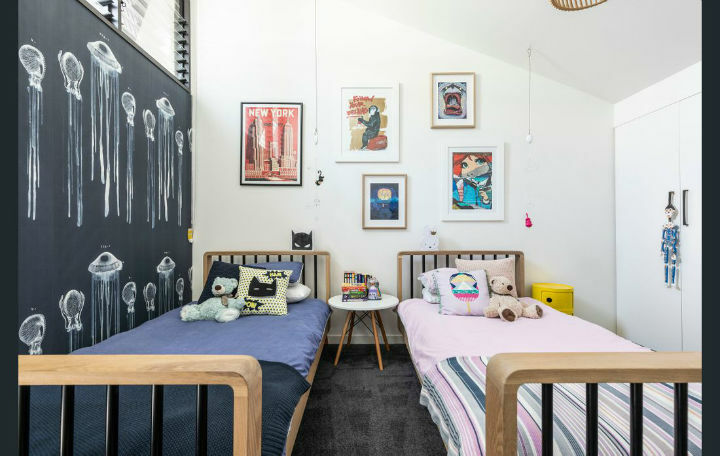 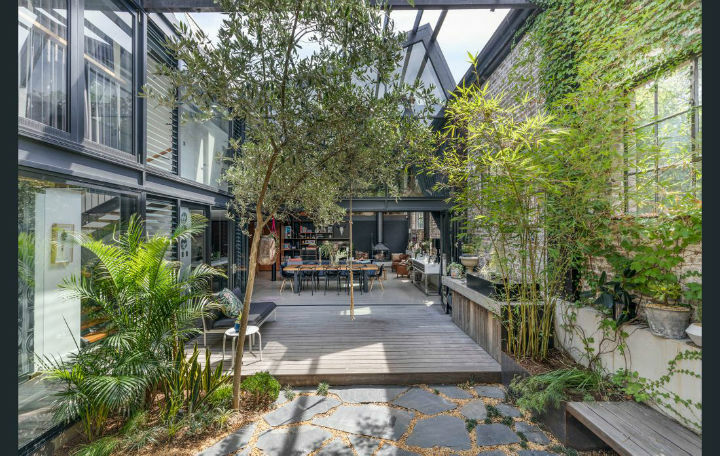 A very long, narrow site in the heart of Darlinghurst, previously a commercial garage and bounded by terrace houses on all sides, called for intelligent planning to maximise sun penetration and flexible living. 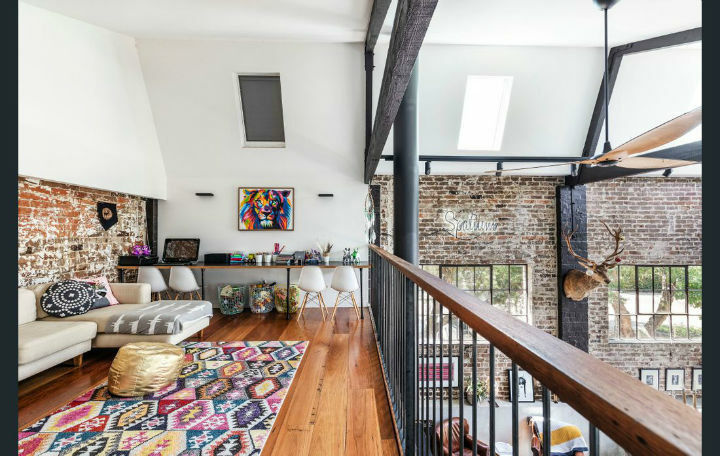 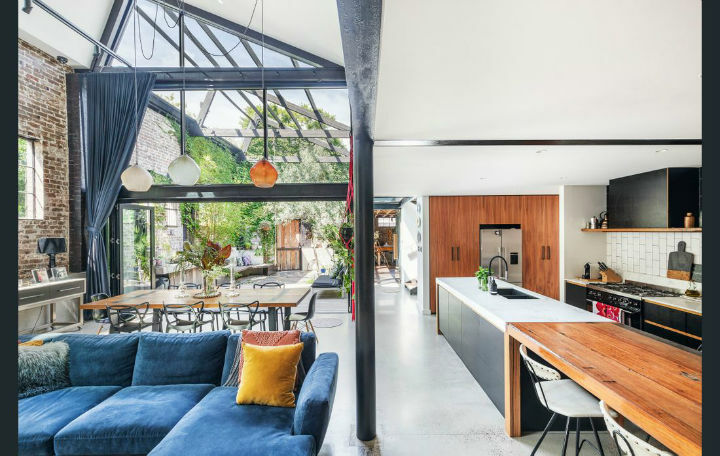 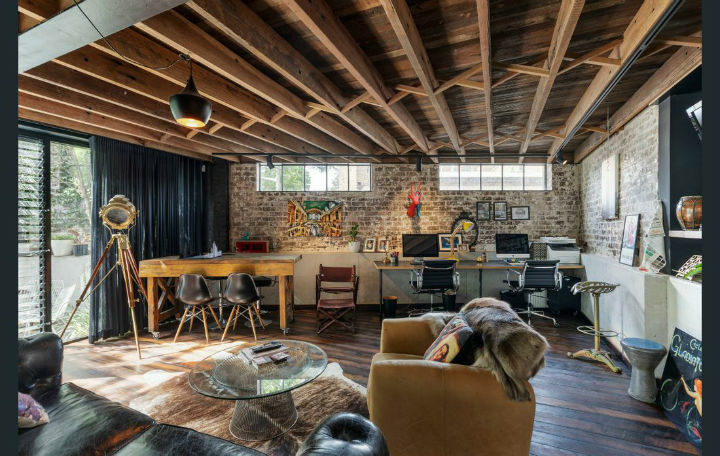 Heritage constraints required the street-front room to retain its existing ceiling height, and the façade was similarly protected, concealing from the street the drama of the converted spaces beyond. 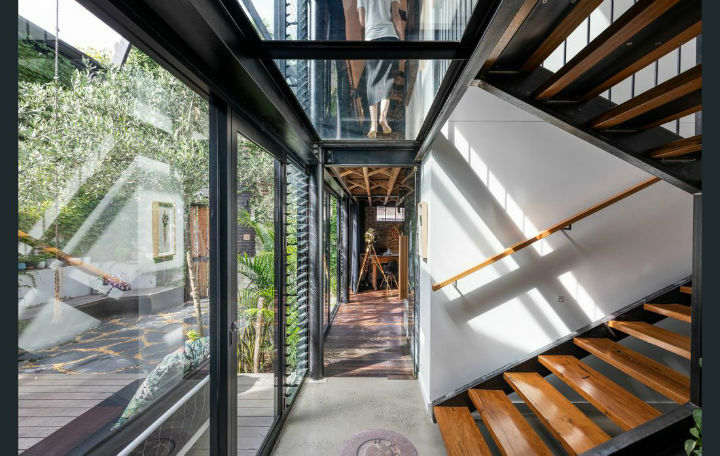 Visitors are launched into a tall, light-filled living space, lit by an internal courtyard that brings a glimpse of green into a very urban context. 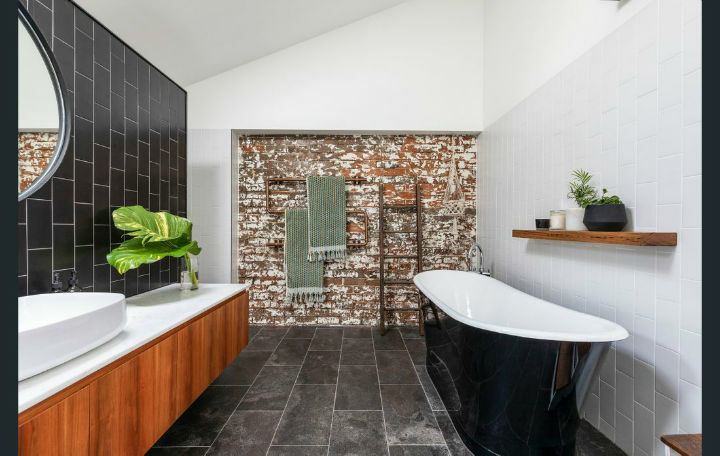 New building elements in black steel, recycled brick, concrete and timber form a palette that combines heavy durability with warmth, bridging the gap between the building’s industrial history and its new use.